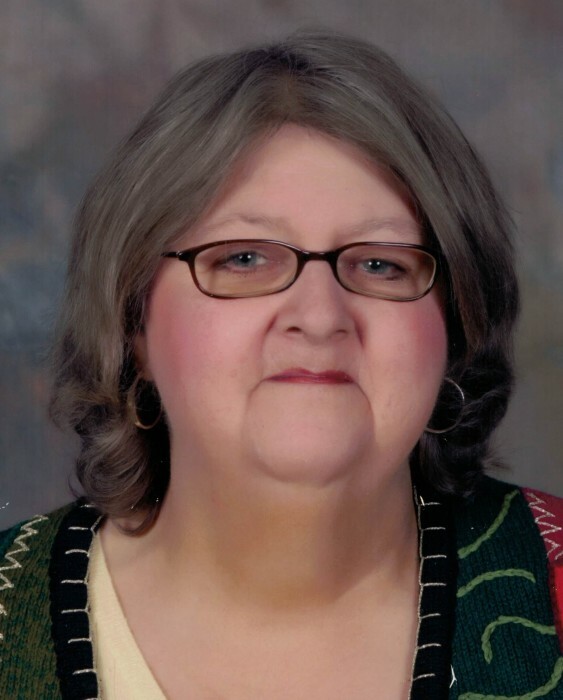 Linda Susan Coleman, 68, of Turkey Creek, KY, passed away on Friday, February 1, 2019 at Pikeville Medical Center. She was born October 11, 1950 in Fayette County, Pennsylvania, a daughter of the late Adam & Lucille “McDowell” Hojara. In addition to her parents, she was preceded in death by her husband: Herless Coleman. Linda’s joy in life was being a mother and grandmother. She loved all her family and treasured the time they spent together. Linda was of the Christian faith. Those left to honor her memory include one daughter: Julie Coleman (Joe Adair) of Turkey Creek, KY; two brothers: Joe (Debbie) Hojara of Michigan, Chuck (Kellie) Hojara of TN; two sisters: Denise (Tony) Caddell of Washington, Diana Fogolini of Texas; two grandchildren: Brayden Jones & Addyson Adair of Turkey Creek, KY; brothers & sisters-in-law: Jackie (Paulette) Coleman of Stone, KY, Bill (Greta) Coleman of Belfry, KY, Hollis (Becky) Coleman of Ohio, Lushion (Jackie) Coleman of Knoxville, TN, Linda (Trampes) Howell, of Hatfield, KY, Beth Bevins of Pinsonfork, KY; special niece: Roxanne Russ of Florida, and a host of family & friends. Funeral services will be conducted at 2:00 P.M. Saturday, February 9, 2019 at Sidney Missionary Baptist Church, Sidney, KY, with Reverend Zeke Stepp officiating. Visitation will begin at 6:00 P.M. Friday at the church.